Detective Katie | katie lou & other things too. I apologize for the corny and somewhat boring title of this post, but at this time of excitement I couldn’t think of anything better. Today, I accomplished something remarkable, if I do say so myself. 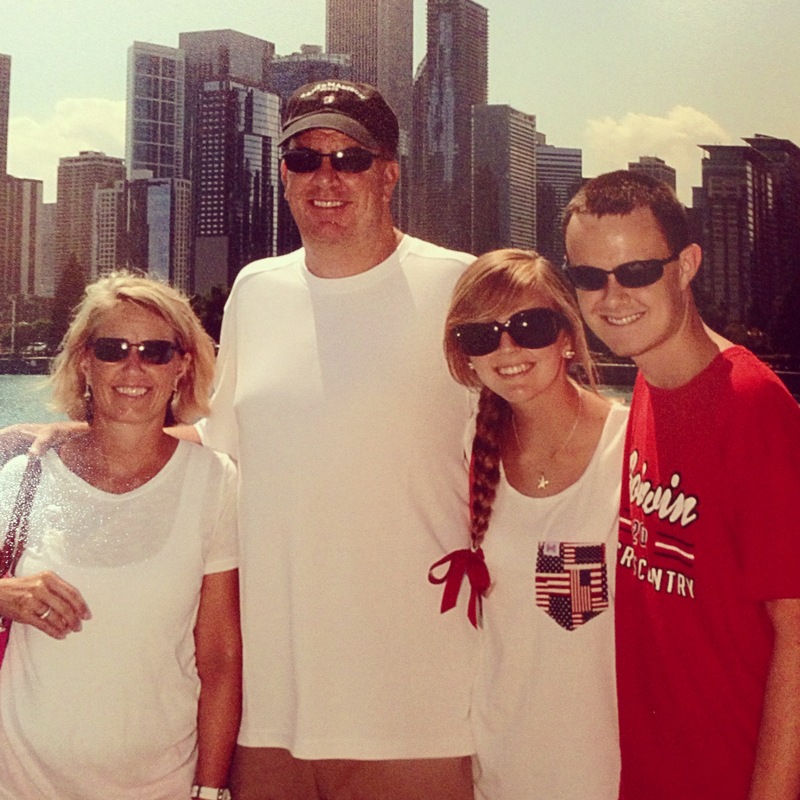 First off, I’ll just say that the family trip to Chicago was awesome. We had an awesome time and I am still absolutely in love with that city. It was a really, really fun trip. If you read my previous post about my love of wrestling, then you may remember that the reason I started watching wrestling is because I constantly had CM Punk’s entrance song stuck in my head. Since then, CM Punk has become one of my favorite wrestlers. He was born, raised, and still living in Chicago, Illinois. When we began the trip, I mentioned that maybe we would see him while we were in town. It was almost more of a joke, the wrestlers are constantly traveling around the world, we figured there was no way he was in Chicago. Lo and behold, he tweeted that he was in fact in Chicago that weekend. My brother and I thought that was pretty cool, but again knew there was no way we would see him. In a city with a population of 2,714,856 people, not including the hundreds of thousands of tourists that roll in, we figured there was absolutely no chance that we would see that one man. Nonetheless, when we embarked on our tourist activities Saturday morning, we joked about accomplishing our “mission” and I jokingly instructed everyone to keep an eye out for CM Punk. 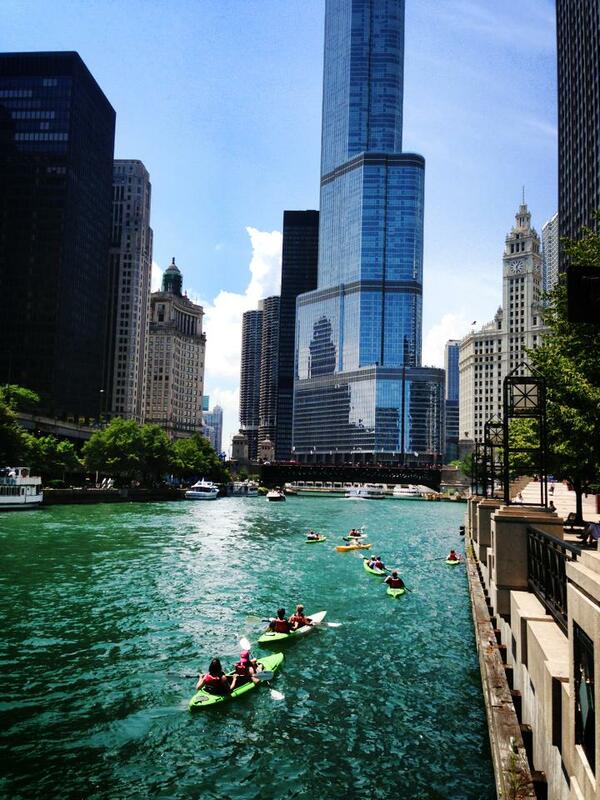 But I mean, we took a freaking speedboat tour of the Chicago River. A man who has lived in Chicago his whole life will certainly not spend his Saturday afternoon doing that. Even still, I rehearsed in my head what I would say on the off chance that we saw him. We didn’t. And I wasn’t disappointed by that, because I knew the chances of that happening were less than 1%. If I were to tell y’all that I’m delayed because, “we are looking for another crew member”. Which airline would you guess I am on? I knew that CM Punk was still in Chicago. I knew that CM Punk was flying to Austin. 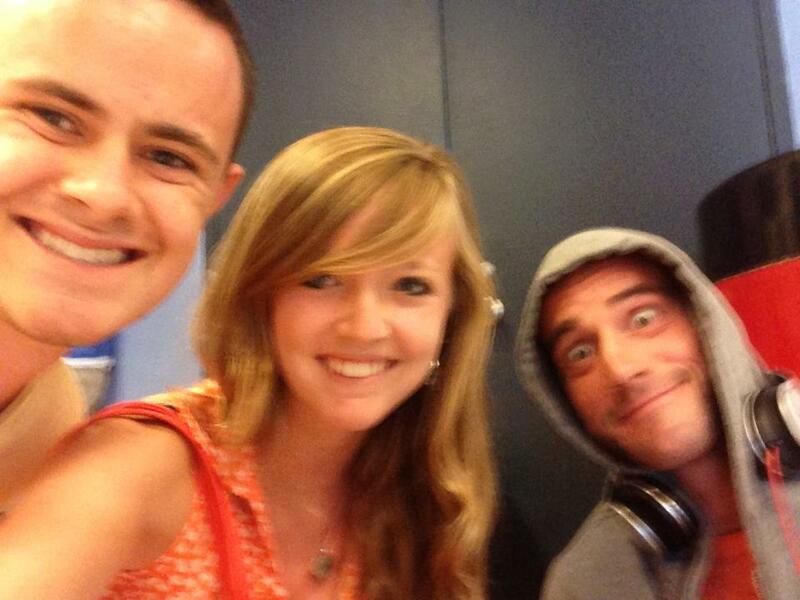 I knew that CM Punk’s flight was delayed due to a wait for a crew member. At approximately 5:40 PM CST, we arrived at terminal F1C in Chicago O’Hare International Airport. It was absolutely packed with people clearly pissed off about their delayed. We walked through the whole thing, and my hope really started to diminish. I figured I had missed something, read something wrong… maybe he gets to sit in some kind of elite passenger lounge… And then, there he was. I turned to my left in CM Punk, the man who made me become a WWE addict was sitting on floor of Chicago O’Hare International Airport, five feet away from me. I haven’t been so nervous since…. Well honestly I can’t think of a time I had been so nervous. This was something we had talked about for so long and I had put so much work into getting to terminal F1C. I was not going back to B11 without having spoken to CM Punk. There was just one problem. He was wearing Beats headphones. Anyone who has worn Beats before knows that Dr. Dre was not kidding around, they are damn good headphones and you can’t hear anything but your music. I walked right up to him and back about fifteen times because I was so scared. I was at a loss. I didn’t want to tap him on the shoulder, because I thought that seemed a bit creepy and I didn’t want to startle him. I didn’t want to crouch down next to him because again, creepy. I finally decided to just say “excuse me,” and hope that he could hear me. I said it once, about five people looked up and not one of them was him. I said it again, he looked up with a face of pure confusion that scared the living hell out of me. For a minute everything froze. Then I decided to crouch down next to him because I didn’t want to make a scene and I didn’t want him to crane his neck (I was very thoughtful towards his overall well-being, or at least I thought so). In a moment like this, I had always pictured myself saying something smooth, unforgettable, and different than every other fan. But instead, after about thirty five “umms” I stuttered through the most cliche fan saying ever. We’re, like, really big fans of yours. He smiled. I was encouraged. He laughed. Again, I was encouraged. You’re, like, the reason I watch wrestling. I appreciate that. What’s your name? We met, shook hands, took a quick picture, thanked him, and left. It took about thirty seconds because, again, I really just didn’t want to bother him. The picture was pretty much just a crappy selfie, he couldn’t stand because of an injury, and my hands were so shaky that I’m amazed that was able to take a picture even this clear. Nonetheless, I will cherish it forever. Seriously, is that not the coolest story you haver ever heard? I mean how crazy is it, that after talking about it all weekend, it ACTUALLY FREAKING HAPPENED. I feel like a character in a corny family vacation comedy. Plus, I am super impressed with my investigative skills. I also feel like a detective for the Chicago PD. I’m thinking about ditching this whole writing thing and pursuing a career as a detective who hunts down America’s Most Wanted. Kidding, I’ll keep the blog. I’m sure you all will love to hear my stories about tracking down criminals. OR MAYBE I could combine the two and write mystery novels. My first could be this story, this post is so freaking long it could already stand on its own as a novel. Congratulations to you and Will on a dream come true! !